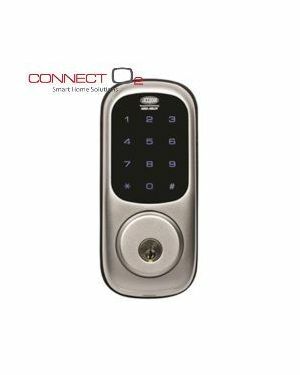 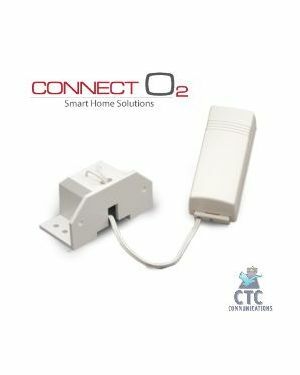 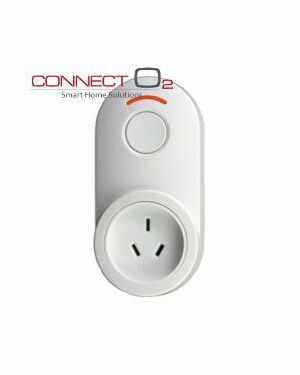 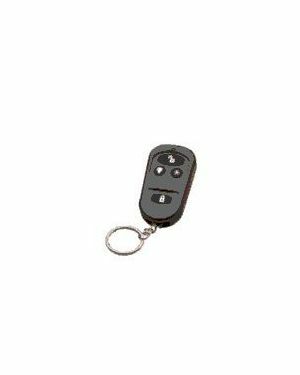 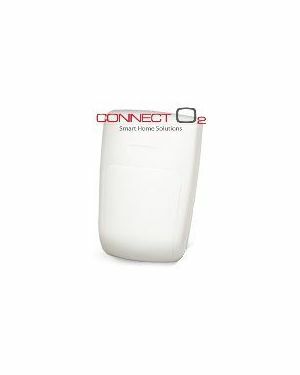 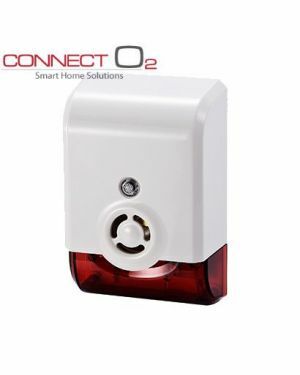 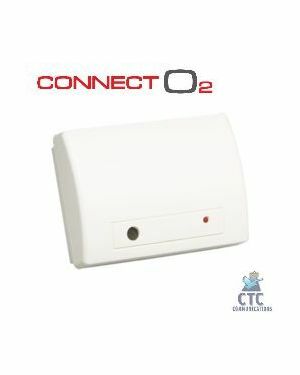 Connect O2 Wireless detectors (CryptiX™ Co2-RE610P) Pk2. 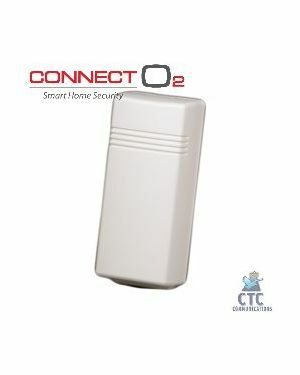 The alarm system is a DIY Kit and comes with Technician support to install this product. 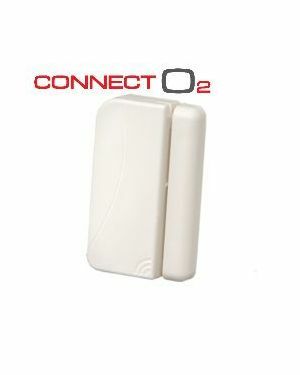 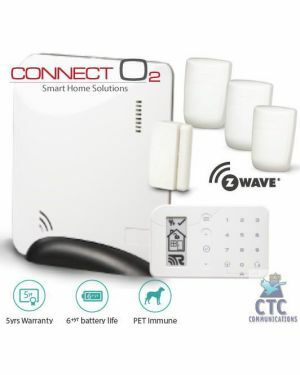 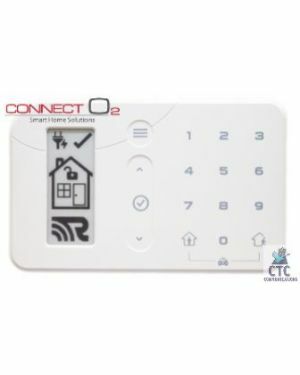 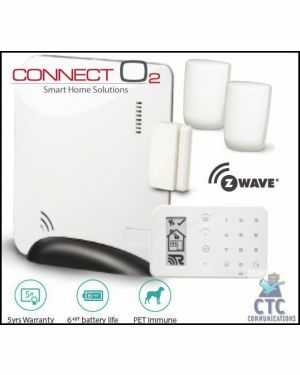 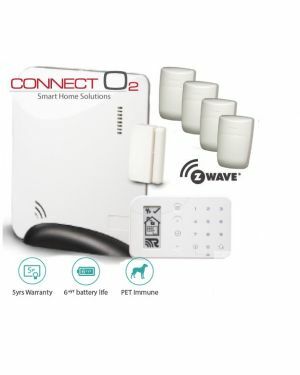 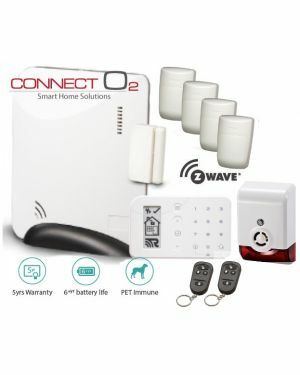 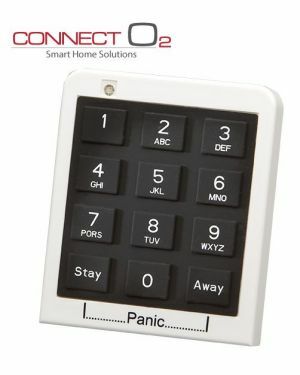 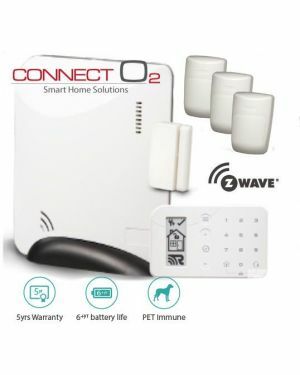 Note: All panels must be connected to the Connect O2 service or Monitoring station with a Securenet Receiver installed.